Allegheny Floorplan - a beautiful 4 bedroom, 2.5 bath home. Complete with granite countertops, lvp floors, white shake cabinets, ss appliances. Oversized walk in shower and closet in the master suite, plus 4 spacious bedrooms! Open House this weekend between the hours of 12pm-3pm. The Lanier by Smith Douglas Homes is a one-level open floor plan. This home includes upgrades throughout.  Beautiful Home only 3 years old, very well maintained, backs up to wooded area. Hardwood floors, open floor plan. Fireplace is gas and unvented. Come check out the Beautiful one level home in Mt Juliet. Home sits on a acre lot and quite cul-de-sac. Brand New HVAC. Roof is 5 years old. Plenty of outdoor space for entertaining. All offers are due by noon on Sunday April 14th. One of the last homes to be built in this very desirable 55+ Community. Two bedrooms. two baths and a two car garage. Granite in the kitchen and hardwood in kitchen/breakfast and entry. OPEN HOUSE SUNDAY 4/14 1-3PM YOU'LL BE HAPPY TO CALL THIS HOME! 3BR/ 2.5 Bath.IMMEDIATE POSSESSION Fresh new paint throughout Hardwood in Living Room & Dining Room. Granite/Tile in Kitchen. Remodeled 1/2 Bath, Loft on 2nd floor with laminate floors. Great one level home in a 55+ Community. Two bedrooms, two baths and a two car garage with a 14X14 sunroom. Granite in the kitchen, hardwood in kitchen/breakfast and entry with loads more amenities. 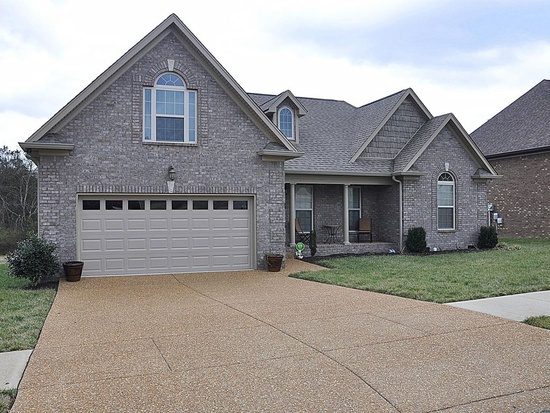 Built in 2007, this Mount Juliet two-story offers a two-car garage. A community pool is part of the HOA. This home comes with a 30-day buyback guarantee. Terms and conditions apply. Beautiful all brick home in Mt Juliet on 1 acre lot. 3 Bed 2 Ba w/bonus rm & 2 car gar. Awesome property & great location. Better move quick! This one is priced to sell! *Memorial Day Weekend Special* Lovely practically brand new townhouse. Dreamy gas range. Lovely Hardwoods. Granite. Energy efficient. Just move right in and enjoy this growing community. Pool and clubhouse due summer 2018! LOOKING FOR MOUNT JULIET PROPERTIES UNDER $300,000? PLEASE CALL PATRICK HIGGINS – KELLER WILLIAMS REALTY 615-682-1718.